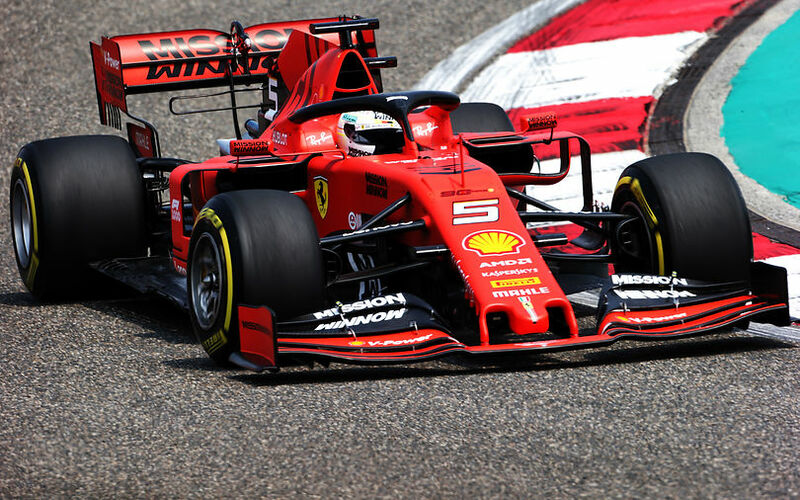 The Ferrari driver topped Lewis Hamilton by two tenths as Charles Leclerc in the second Ferrari followed closely in third. Bottas ended up 5th fastest, allowing only Verstappen to mix in between the Ferrari-Mercedes pack of cars. As Verstappen was the fastest Red Bull, his team mate Pierre Gasly ended up in 7th, even though that is more than a full second slower than his Dutch team mate. Daniel Ricciardo enjoyed a positive start to his race weekend. He went 6th fastest with his Renault R.S.19, thereby outpacing team mate Hulkenberg by 3 tenths. These tenths matter quite a lot in such a tight midfield pack though, as that meant Hulkenberg's best was just 12th fastest. At the back of the pack, Williams were again slowest, and ahead only of Giovinazzi as the Italian endured a power loss issue on his Alfa Romeo C38 on his installation lap. Once back into the garage, it was clear the car had to be taken apart to resolve the matter, forcing Giovinazzi to sit out the rest of the session.